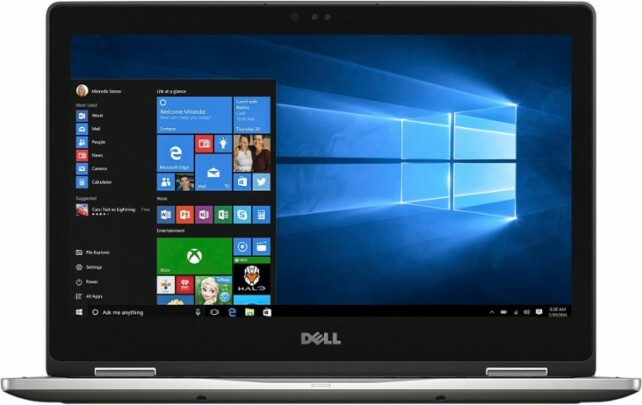 The DELL INSPIRON I7378-3000SLV-PUS is laptop PC which is equipped with the processing power of 7th Generation Intel Core i3-7100U dual core SoC based on Kaby Lake architecture that features 3 MB level 3 cache and runs at the base clock speed of 2.4 GHz without Turbo Boost. It also has Hyper Threading technology to work with 4 threads at once. This also offers an integrated GPU called Intel HD Graphics 620 clocked at 300 - 1000 MHz. 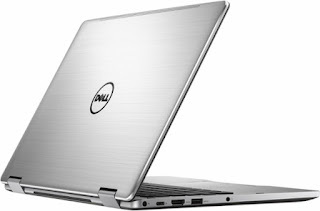 This DELL INSPIRON I7378-3000SLV-PUS laptop PC is packed with different features such as 8 GB DDR4 SDRAM system memory for basic multitasking; 128GB solid state drive (SSD) this is better compared to HDD; 360° flip-and-fold design that offers versatile functionality with laptop, audience, tabletop, presentation and tablet modes; MaxxAudio; SD, SDHC and SDXC memory card formats. ; built-in HD webcam with two microphones and a 3-cell battery. It comes in gray color for stylish look. 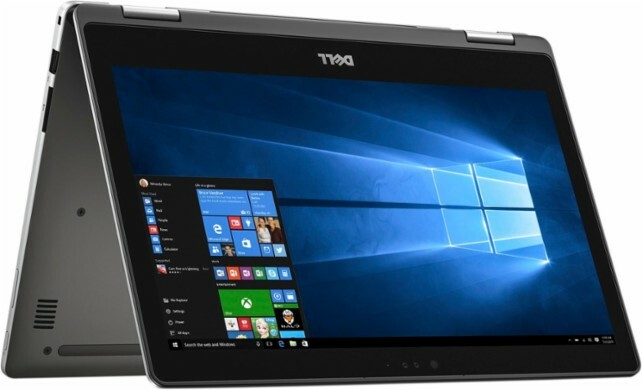 This DELL INSPIRON I7378-3000SLV-PUS comes packed with 13.3" Full HD touch screen for hands-on control with a screen resolution of 1920 x 1080. This resolution is quite high so it is expected that it is sharp and clear compared to laptops with lower resolution. With regards to connectivity, this laptop PC comes packed with Bluetooth interface syncs with compatible devices; 1 USB Type-C port; 1 USB 3.0 port maximizes the latest high-speed devices; 1 USB 2.0 port to connect more accessories and peripherals; Next-Gen Intel® Wireless-AC connectivity; and HDMI output expands your viewing options. This laptop PC is powered by Windows 10 operating system that brings back the Start Menu from Windows 7 and introduces new features, like the Edge Web browser that lets you markup Web pages on your screen. This laptop measures 0.7 inch x 12.7 inches x 8.8 inches and weighs about 3.53 pounds. You can get this laptop at the price of $599.99. Do you have this laptop PC? Share with us your experiences with this particular device. 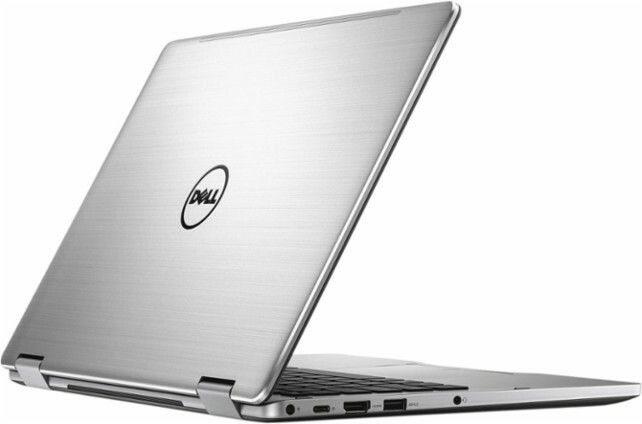 Other laptops in this price range include HP 17-BS019DX with Core i7-7500U; HP ENVY X360 M6-AR004DX and DELL INSPIRON STARLORD I7579-0028GRY.